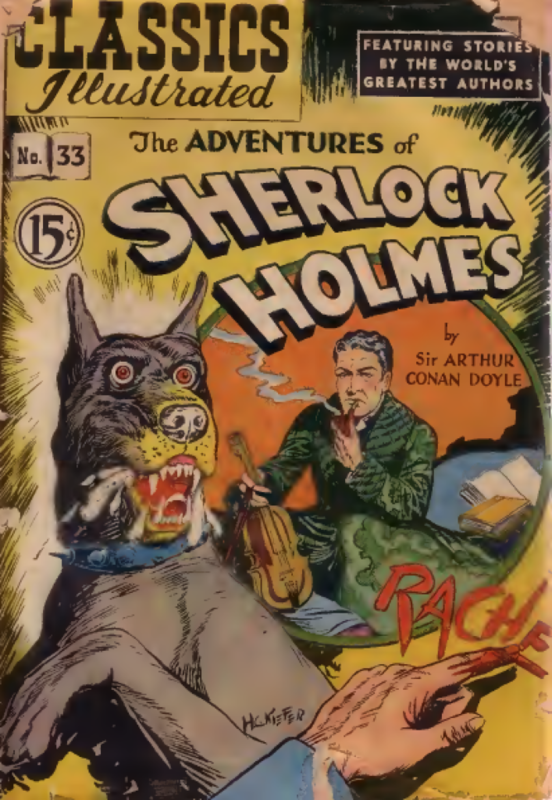 Members of Black Stripe Theater will perform an adaptation of Arthur Conan Doyle’s classic masterpiece ‘A Hound of the Baskervilles’, a story of mystery, murder, and the supernatural. Based on one of the best-loved novels of all-time and featuring the investigatory quick-witted duo of Sherlock Holmes and Dr Watson, this humorous version has been adapted by actor and writer Brandon Francis and reworked for four actors. You might also prepare your students for the performance by having them perform this dramatization of the story. 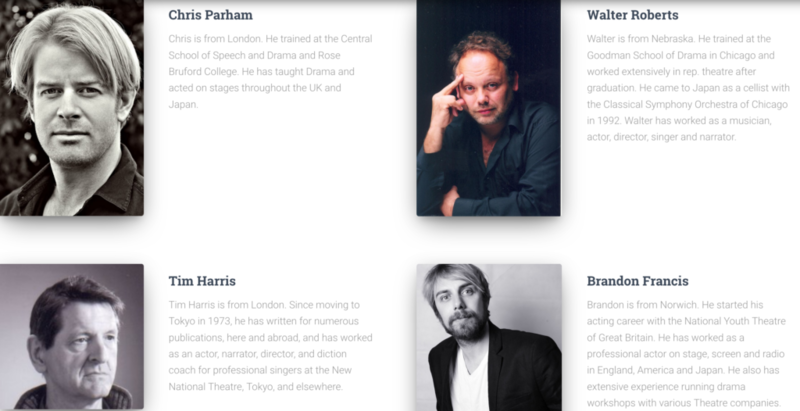 This entry was posted in Events at AGU and tagged performance, Sherlock Holmes, theater. Bookmark the permalink.